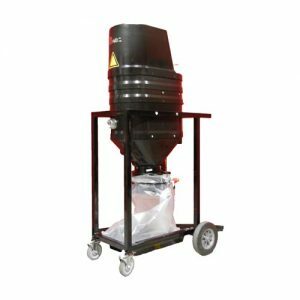 Industrial Vacuum Systems | Explosion Proof & Concrete Dust Vacuum Cleaners | Latta Equipment Inc.
Latta offers industrial vacuums, material handling equipment, shipping supplies, and safety products to take you from raw materials through finished goods. 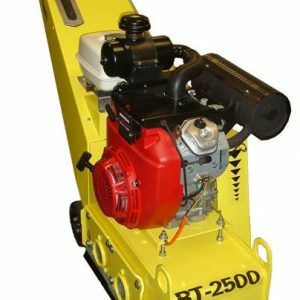 Since 1995, Latta Equipment, Inc. Company, based in Charlotte NC, has been providing solutions to companies across the United States for their manufacturing and industrial needs. 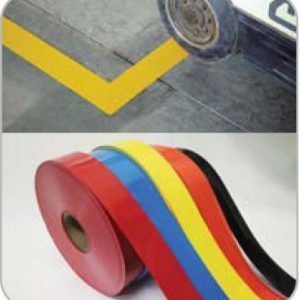 Our solid expertise in providing cost effective products for industrial applications is a result of listening to our clients and responding to their requirements. 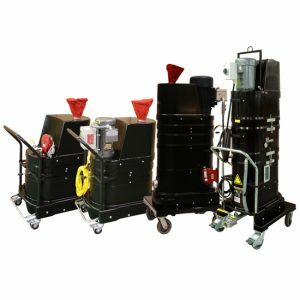 At Latta Equipment, we specialize in providing the best in central and explosion proof vacuum systems along with surface preparation and material handling equipment. 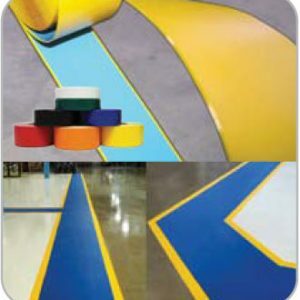 Based in Charlotte, NC, we offer a range of products that help take our customers through their production processes efficiently from raw material to finished goods. 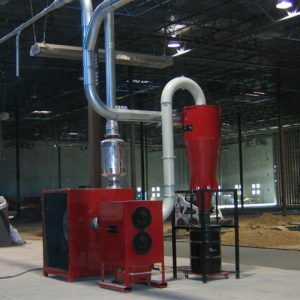 When it comes to cleaning up combustible dust, our line of certified combustible dust vacuums deliver the power and safety you need. Our complete line of explosion proof vacuum systems are ETL Certified to UL and CSA standards for Class I, Div 1, 2, Group D and Class II, Div 1, 2, Group F & G and ATEX Zone 22 compliant. 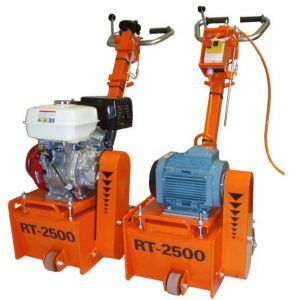 They are ideal for heavy duty clean-up around storage areas and production equipment or simple light housekeeping operations. 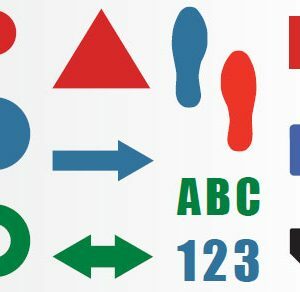 We provide customized central vacuum system designs. Our team of engineers can ensure your system meets all OSHA and NFPA dust collection requirements, including those for employee safety. 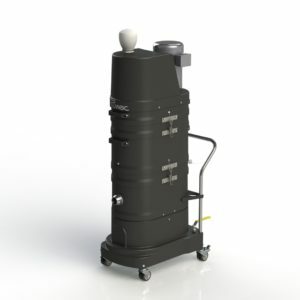 We offer custom central systems, mini central systems and explosion proof central vacuum systems. 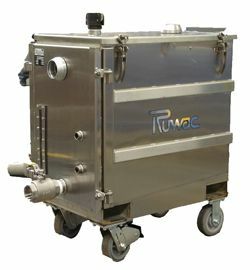 We offer an array of Ruwac portable immersion separation systems that safely and efficiently collect conductive metals, glowing media, and explosive or impact sensitive materials. 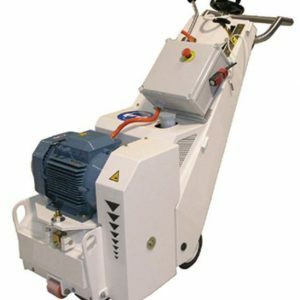 These heavy duty industrial vacuum cleaner systems are excellent for use in the auto and e-manufacturing industries. 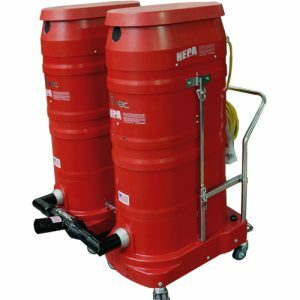 The line of Ruwac industrial vacuums we offer for capturing concrete dust helps promote a clean air environment in the workplace. Reclaim dust at the source with powerful MicroClean filtration and meet all the new silica regulations with our certified HEPA vacuums. 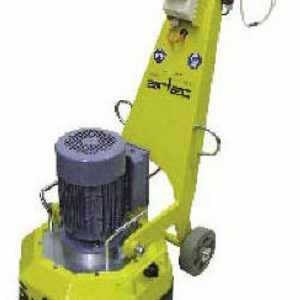 In addition, we offer an array of material handling equipment and surface preparation equipment to solve your workplace efficiency and productivity requirements. 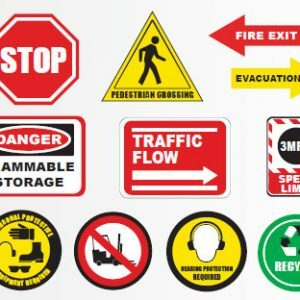 At Latta Equipment, our professionals offer completed design assistance, layout and engineering services, as well as operator training for a variety of industrial applications. Ready to get started? Call us today at 704-752-7944 to discuss your project needs.